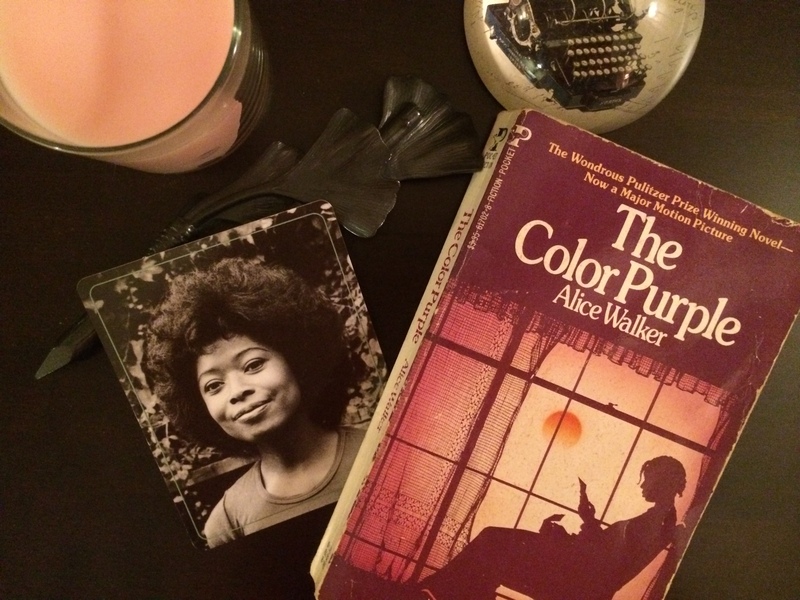 When I first read The Color Purple, it pained me emotionally. 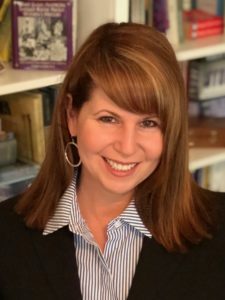 I didn’t think I would get through it but I could stop reading. The opening, the lives of black women, and the abuse and torture that the characters endured seemed impossible to overcome. Reading it, I understand why Alice Walker once said, “The black woman is one of America’s greatest heroes.” But if ever there was a heroine you cheered for, it was Celie. And when she loved, and hoped, and finally achieved – it was righteous! The reunion at the end of The Color Purple still makes me tear up. 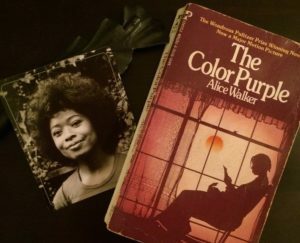 If you haven’t read it, pick up The Color Purple by Alice Walker.